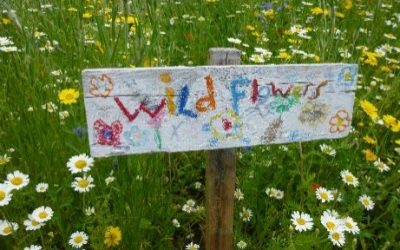 What do the St. Bart’s values mean? A wonderful poster! 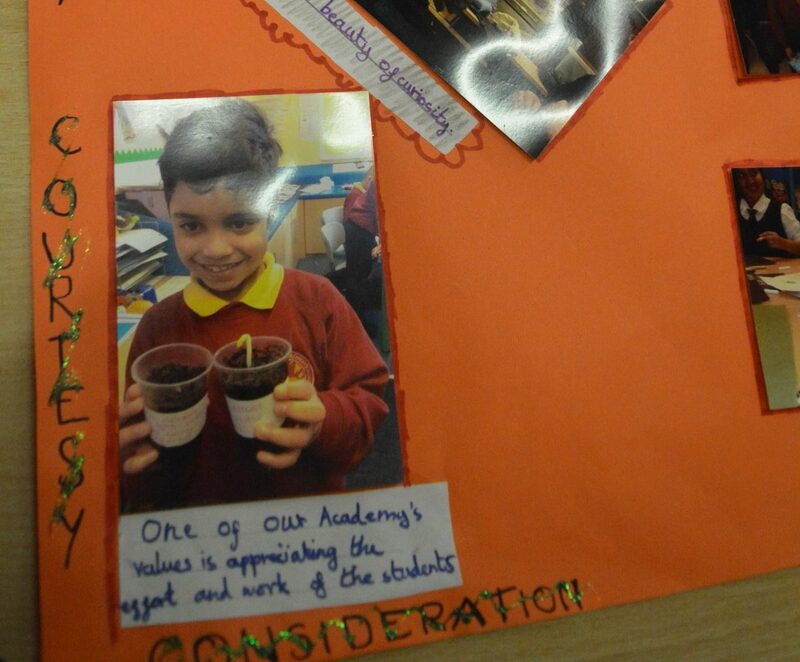 A wonderful poster from Belgrave student, Talal in Y4. 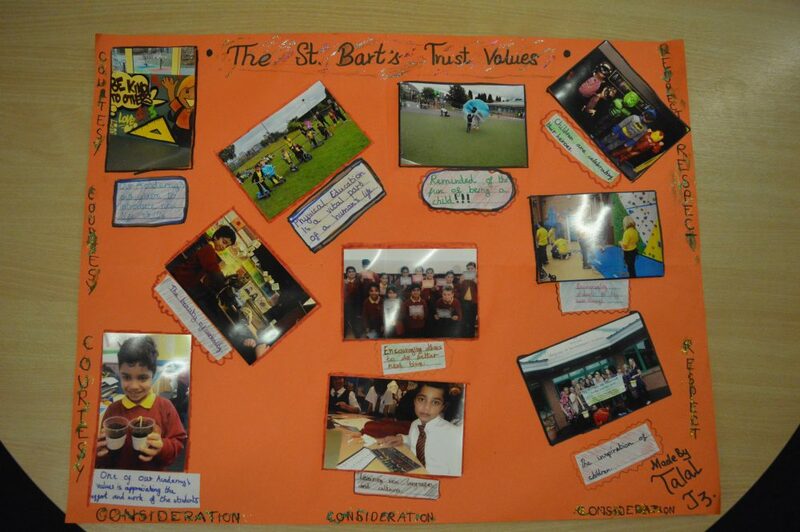 Talal spent time looking at the St. Barts Trust website and thought about the values. 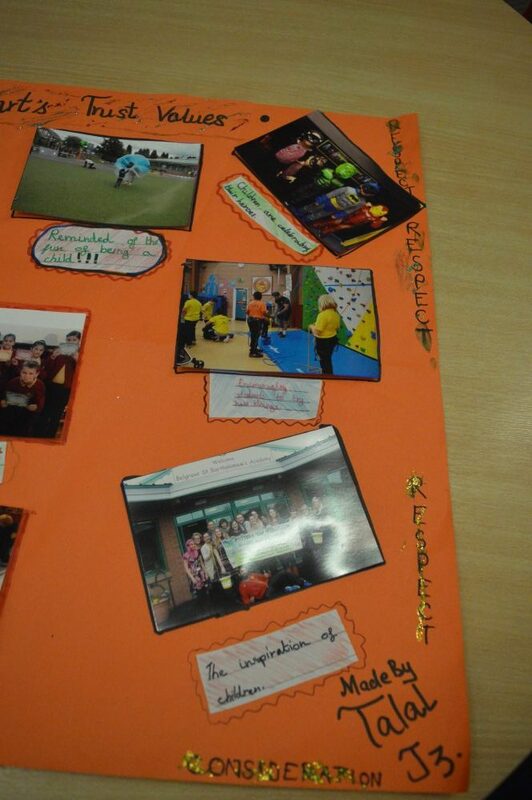 He then cleverly found photographs of school life which he felt reflected these values! Great work Talal, we are very proud of you!